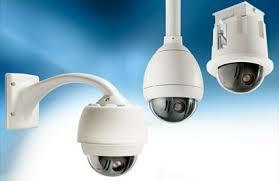 EPICENTRE GROUP provides the world class video surveillance systems. 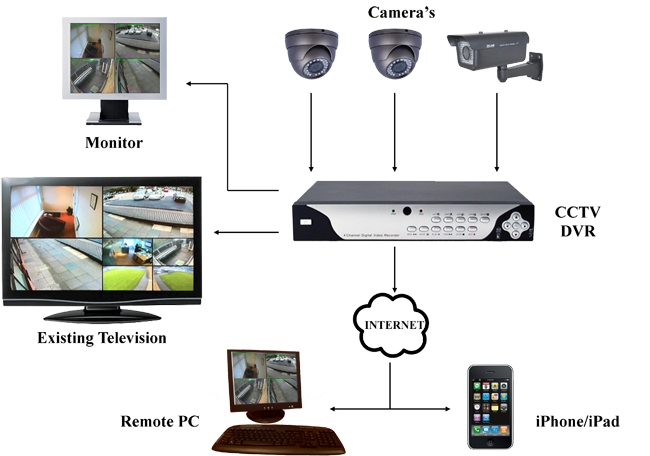 The company offer a complete end-to-end video surveillance solution from traditional analog camera based solutions to high-end IP camera based solutions. 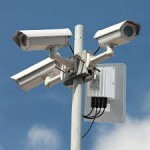 The company also uses closed circuit television cameras for the surveillance in many modern cities and buildings. EPICENTRE GROUP offers proven IP storage solutions that integrate with the customers’ existing infrastructure, including analog and digital cameras, DVRs, NVRs, and video management or other security softwares. 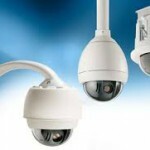 The company provides cameras with long retention rates and high resolution at reasonable cost tags.